I decided today to write a small post on this awesome word press plug in that I found. I feel this will help allot of us out. This things is truly a game changer if you are doing affiliate marketing. 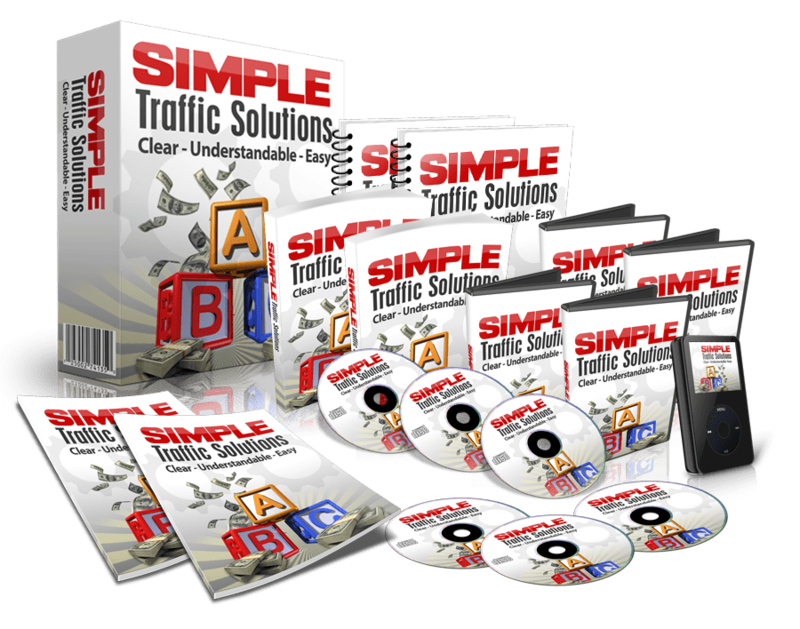 This plug in just does way more than you think, it is called Affiliate Links Pro . We all have chased the next best thing in hopes it will make our life easier or is the next shiny object that is going to do it. I am always skeptical on WordPress plug in’s because they come an go. So I thought to myself after watching the self promoted over the shoulder video, WOW. This really makes it easy for the newbie and experienced internet, affiliate marketer. The other problem with allot of WordPress plug in’s is they don’t like to play well with certain themes or other plug in’s. Most of us use the optimize press smart theme for our blogs as John Thornhill has recommended. Affiliate Links Pro works well with the optimize press smart theme. So you might be wondering what about plug in’s? Well I have about twenty other plug ins running with it and have not had any kind of issue with Affiliate Links Pro causing any issues. I have listed a couple of affiliate links I am using with Affiliate Links Pro at the end of the article so you can see what kind of links it produces. Did I mention you can track your links with Affiliate Links Pro too. Did you see what I just did? That link is not even an affiliate link it goes to a you tube video that I used. Affiliate Link Pro is so easy to use, I made that link in under five minutes. I can even track it to see if you are really using it or not. I also use jetpack for wordpress, this way my post also go to my facebook, and twitter account. This save time and helps get you more traffic to your blog post. The free version works fine but hey if you want to upgrade go ahead. So again brand all your affiliate links on your own word press site. Open graph ready to post, real time google analytics, real time change / redirect your links. Real easy to set up using the over the shoulder videos. Go check it out and watch the demo video here: Affiliate Links Pro you will not regret this simple but powerful word press affiliate plug in.